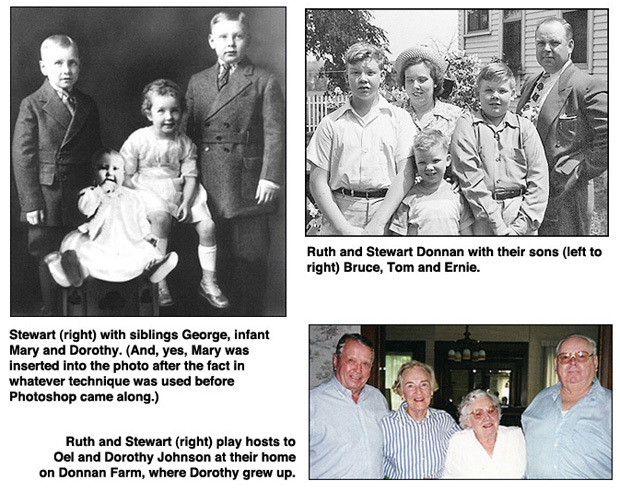 Stewart and Ruth died within months of each other in 2001. Both were 89, though they seemed much younger. I remember Stewart mostly for his dry wit. He seemed like a crusty character much of the time, but I had the impression it was just a role he enjoyed playing. Like most of the Donnans in his family tree, Stewart was a staunch Republican who liked to talk politics. He had fun with me because I think he viewed me as a misguided left-winger (after all, I worked for a newspaper). Ruth, on the other hand, was much too polite for anything like that. She was unbelievably sweet, the mother all of us want. They headed a wonderful family of colorful and interesting men and women who work hard, live well and really know how to play while squeezing about 30 hours into every day. While cows are their business, horses seem to be their pleasure, and their games include polo, fox hunts, steeplechases and something they called horse lacrosse. 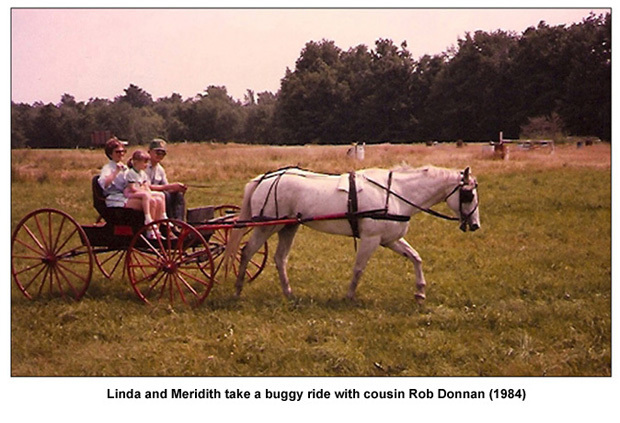 Rob Donnan, grandson of Stewart and Ruth, also breeds thoroughbreds. 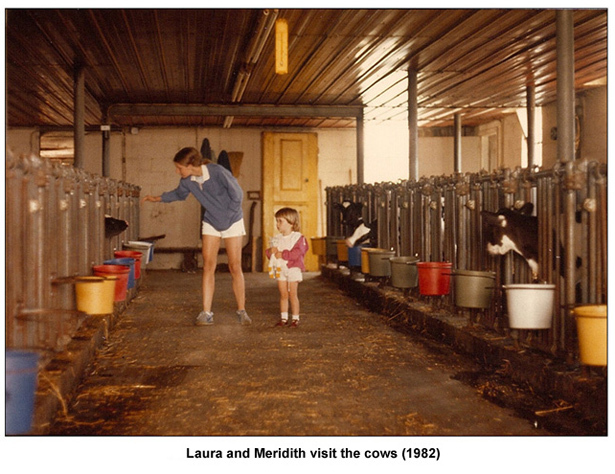 No wonder the farm seems like heaven to my daughters, Laura and Meridith, both horse lovers. 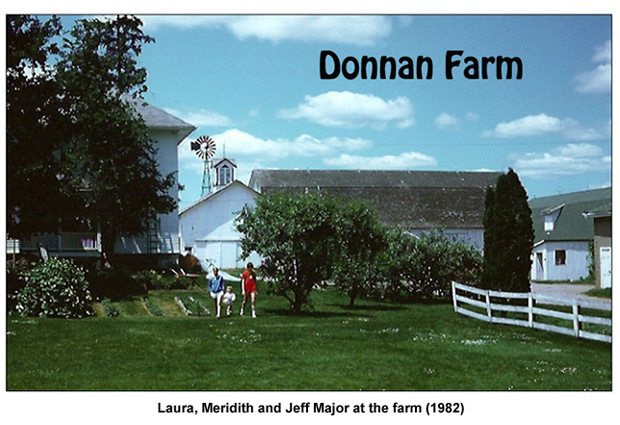 Donnan Farm is an old family business that manages to be very much in the present – like the time several years ago Rob Donnan went to a computer in the milking barn so he could pinpoint the location of a cow Meridith had "adopted" as a calf the year before – yet the people and the setting remain a strong and pleasant reminder of America's past.